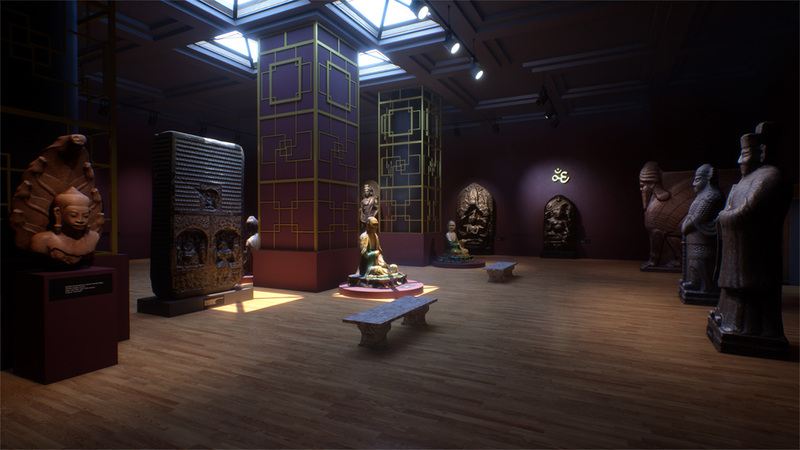 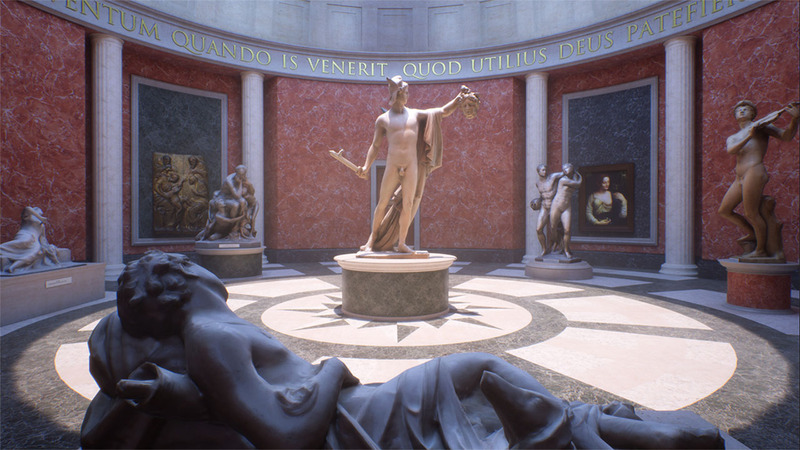 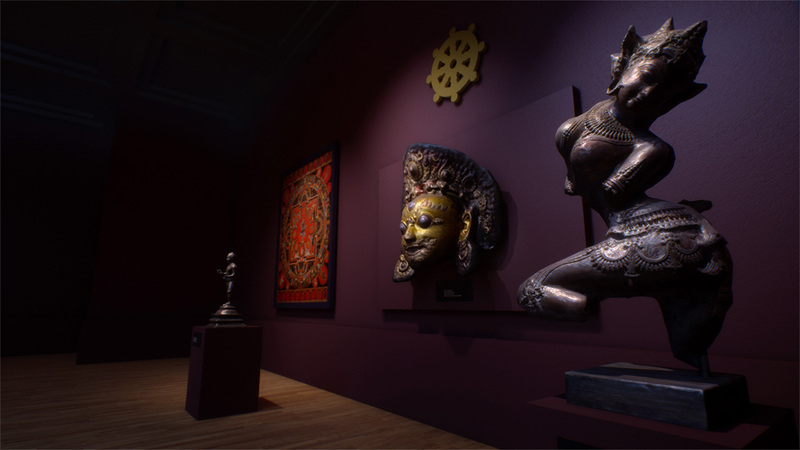 This virtual museum environment contains 82 models of real world ancient works of art, originating from many ancient cultures of Europe, Asia and Northern Africa. 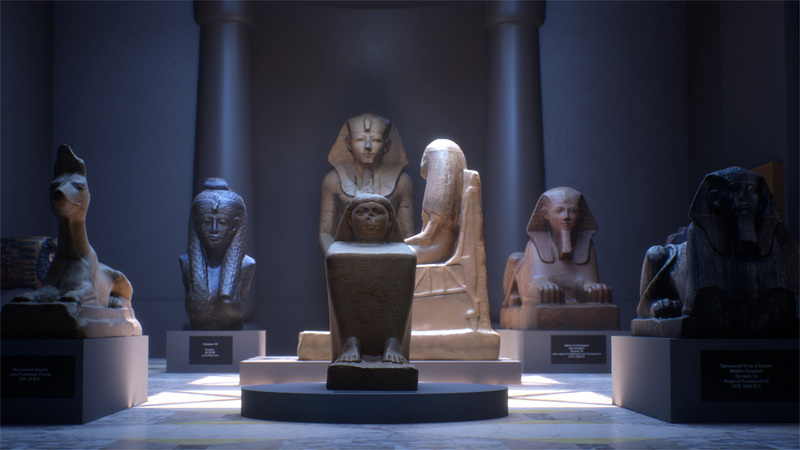 Actual ancient relics that are found on display at the great museums around the world were photo-scanned by IGIIID. 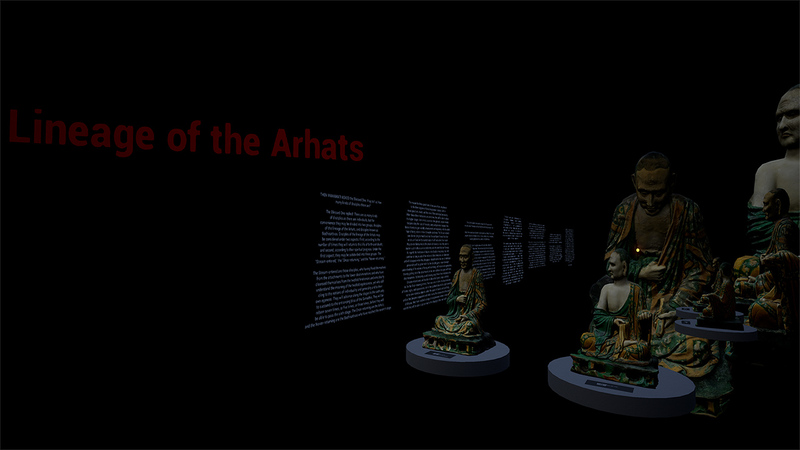 Investigate the archives and discover the history of the art pieces.